Now get them with a click. and transform the lives of your customers and prospects. And that’s why you need CopyPro. Everything from email campaigns to sales pages to ad copy to industry-specific content and more—you name it, CopyPro delivers it to you within minutes. 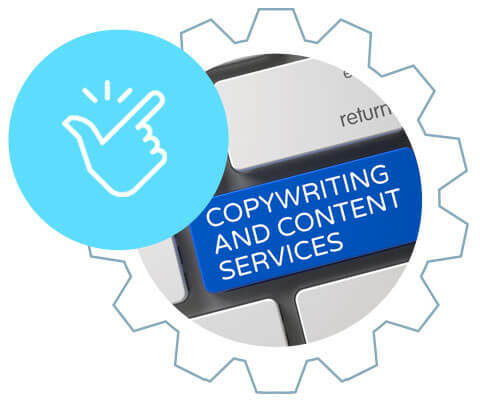 CopyPro’s online platform quickly connects the most talented sales copywriters and content authors with the marketers, entrepreneurs, and business owners like you who require their talents and services. 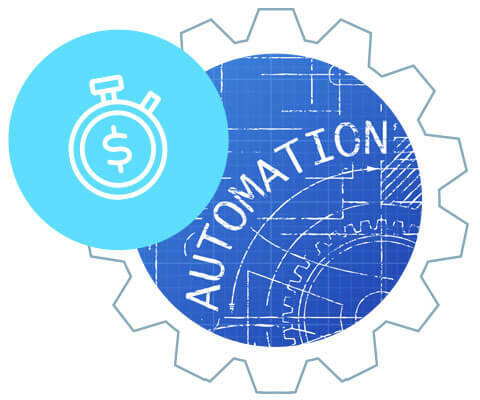 Every piece of copy or content you’ll ever need has been written for you in advance thanks to what we call Dynamic Blueprints – proven and financially-tested marketing formulas used successfully in virtually every niche and industry. 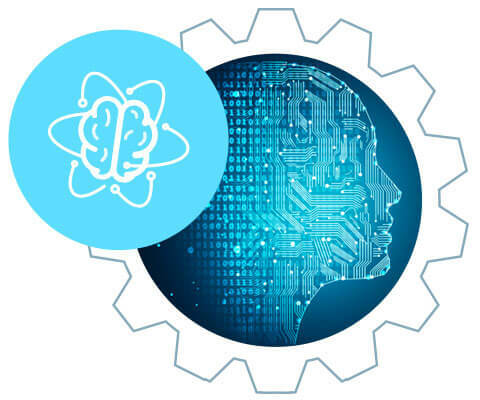 Combined with a fun and elegant user experience, our neural net technology seamlessly and quickly combines your unique business messages with Blueprints already proven to sell and engage. 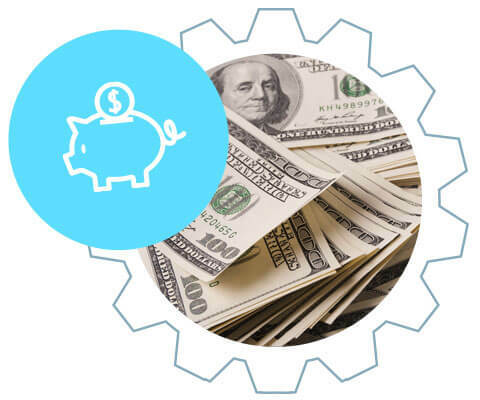 You get it all at a fraction of the cost of what you’d invest traditionally, and within a matter of minutes. This removes the risk of using untested copy, wasting valuable time, or ever having to search, find, and hire a copywriter on your own. Check out the CopyPro App and check out the platform for yourself. Take a look around… you’ll enjoy the experience! 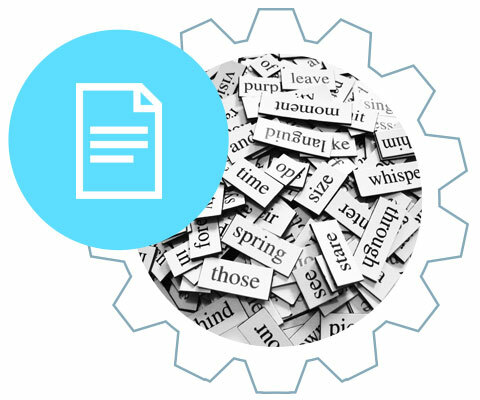 Find the copy you need, in the style of writing you desire, using our Copy Keyword Search Tools. Become a member! CopyPro’s copy and content can be used within any email platform, on any website, or in any medium you desire. existing customers, we turn words into windfalls.